Brazilian voters will head to the polls in less than a week to not only choose its new president, but also select the candidate who will hopefully help extract the country of its economic doldrums. In the meantime, the Direxion Daily MSCI Brazil Bull 3X ETF (NYSEArca: BRZU) continued its upward trajectory today amid a volatile U.S. stock market, rising 6% as the Dow Jones Industrial Average languished with over a 100-point loss as of 2:45 p.m. ET. The important presidential runoff election is slated to take place on October 28 after the first round of the election saw far-right presidential candidate Jair Bolsonaro take the early lead with a better-than-expected 46.7% of the votes, while Fernando Haddad came in second with 28.5%. 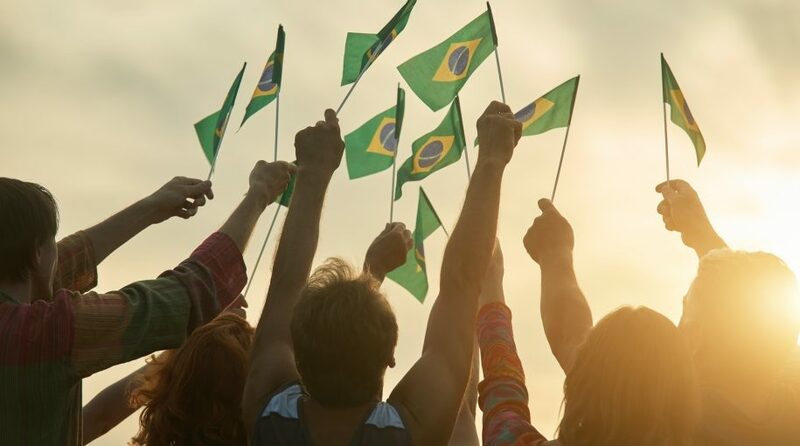 With the run-off election looming towards the end of this month, the economy continues to be first and foremost on the minds of Brazilian voters as the country has been slow to recovery after it experienced its worst recession to date. Unemployment levels remain high with double-digit figures and the country is drowning in public debt–74% of Brazil’s GDP. While the annual GDP growth has posted positive gains as of late, it’s still not at a level where economists are optimistic about the future growth prospects. 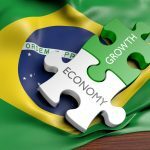 The idea situation to address Brazil’s current financial woes is to elect a president who is market-friendly to help stymie the issues by effecting policies that favor economic expansion and growth. With a much-needed shock to its political system, Bolsnaro could be the solution that Brazil needs and if his policies, if elected, materialize in an improving economy, BRZU will benefit.